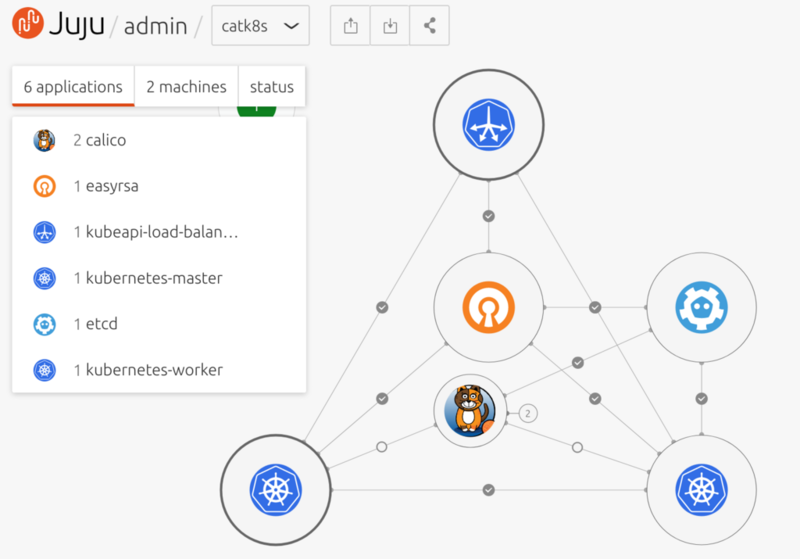 description: A 2-machine Kubernetes cluster, appropriate for PoC. Includes a 1 Kubernetes worker nodes. Juju 基礎編 from VirtualTech Japan Inc.